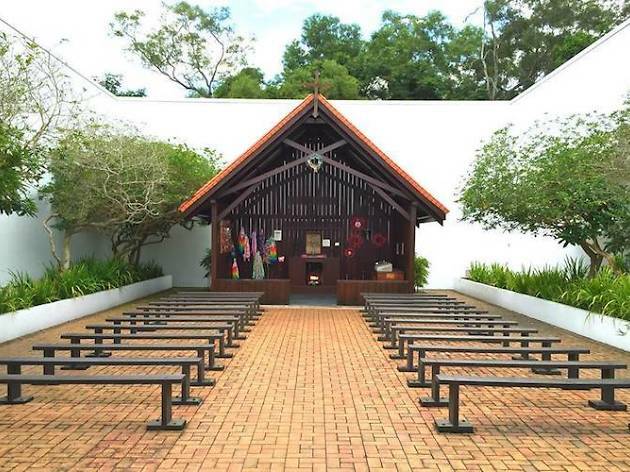 Changi Chapel and Museum is, arguably, the most iconic of World War II sites in Singapore – never mind the fact that the museum is housed in a purpose-built venue, and the chapel is a reconstruction (the original was shipped to Australia after the war). 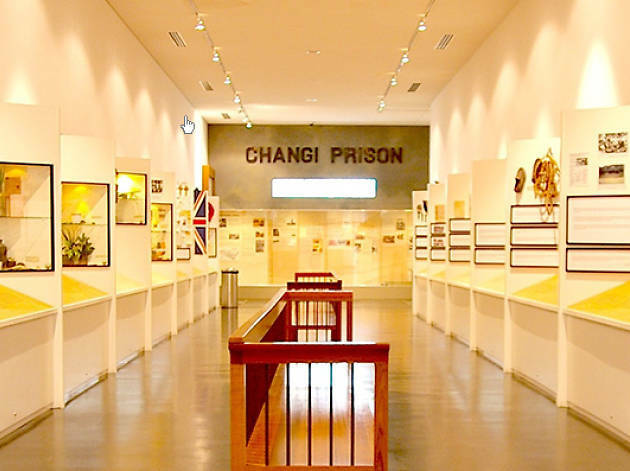 At the museum, you'll learn about the stories of Prisoners-of-War (POW) who lived and died in Singapore, in particular the Changi area, during the dark years of the Second World War. Go on guided War Trails that brings you to various locations including Kranji to get the whole picture of the grim reality back in the days or sign up for a audio tour ($8 for adults and $4 for kids) in the museum and listen to the experiences of the men and women who were imprisoned in Changi then. 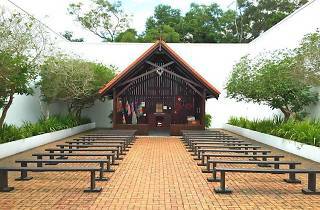 If it all gets too much, head to the chapel, located in the courtyard of the museum, for some quiet reflection. The museum is currently undergoing a major redevelopment and is slated to reopen in 2020.